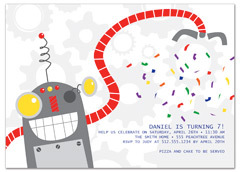 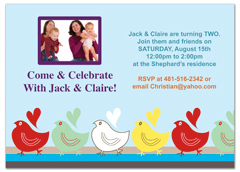 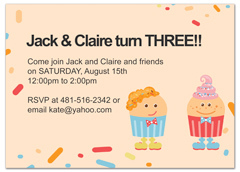 Download and make your own and print your own birthday invitations for your kids, boy, girl, twin, with printable Microsoft Word design templates. 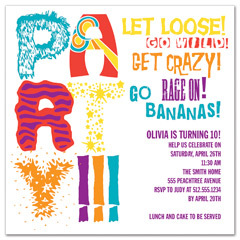 All template files can be customized and personalized with your own children's photos and wording and verses to fit the party theme. 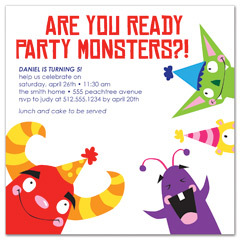 We have over 100 boy and girl birthday invitation templates for all ages from first birthday to second birthday to third birthday all the way to tenth birthday. 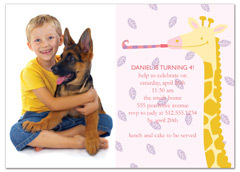 These creative, unique, and fun templates for kids are cheap and affordable and easy to make. 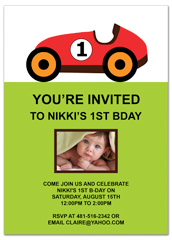 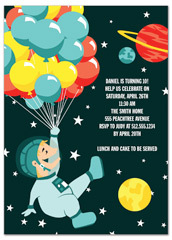 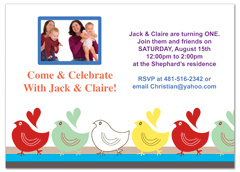 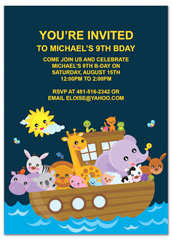 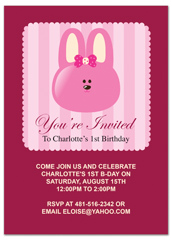 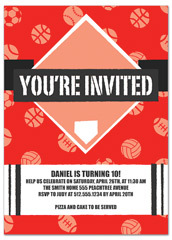 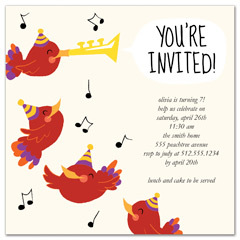 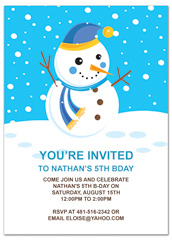 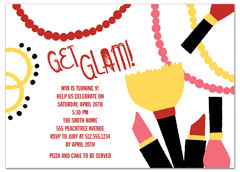 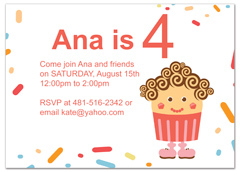 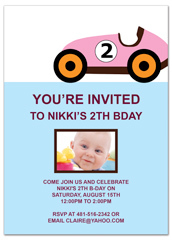 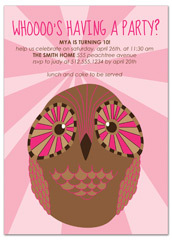 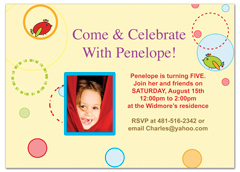 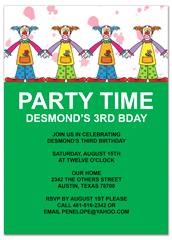 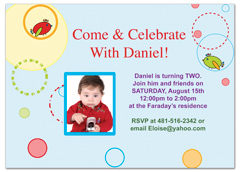 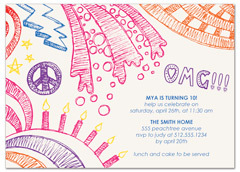 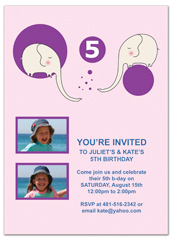 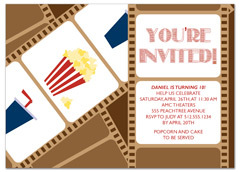 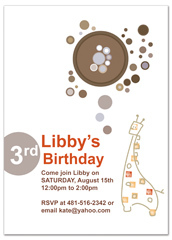 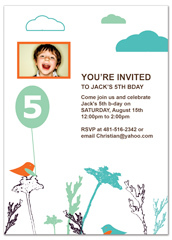 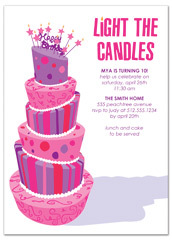 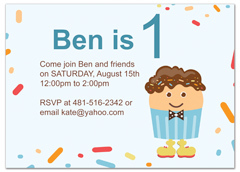 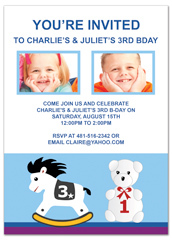 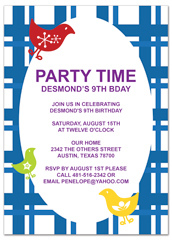 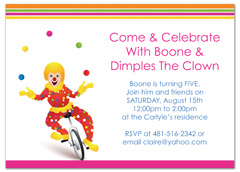 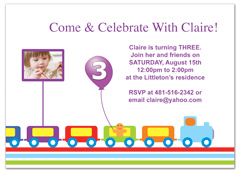 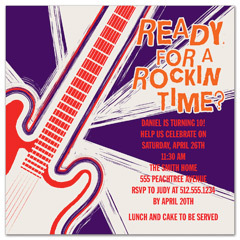 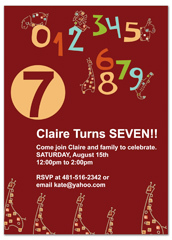 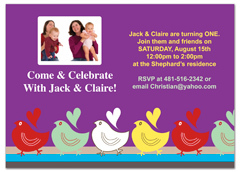 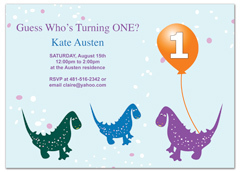 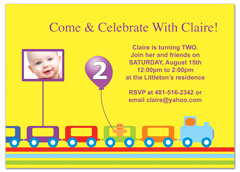 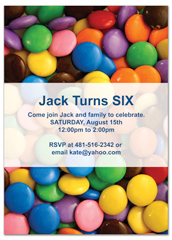 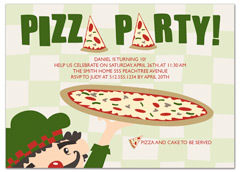 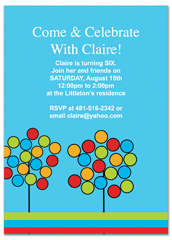 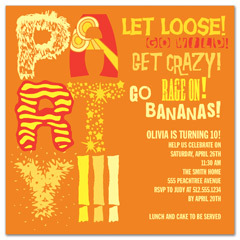 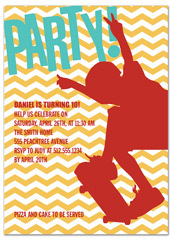 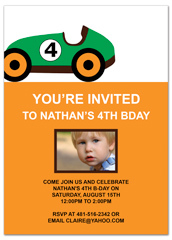 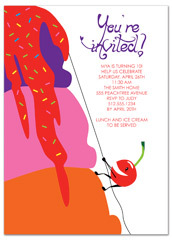 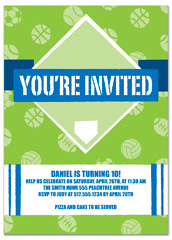 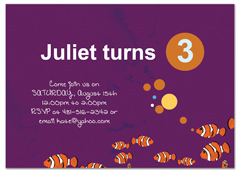 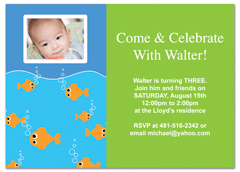 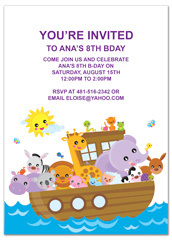 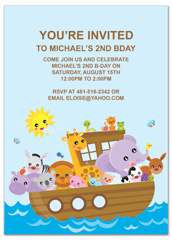 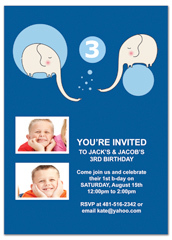 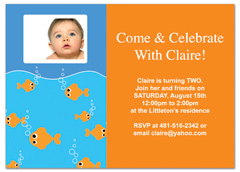 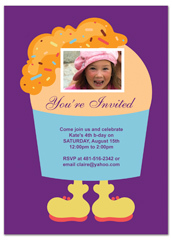 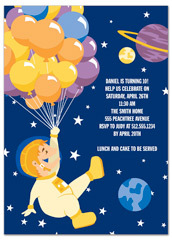 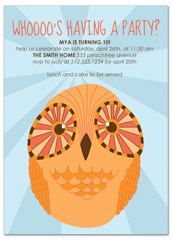 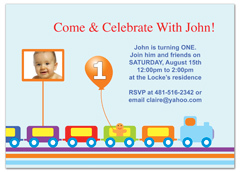 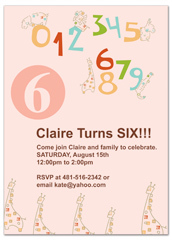 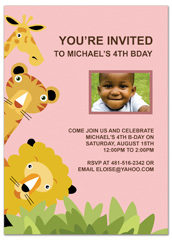 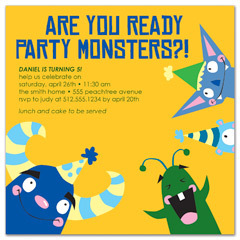 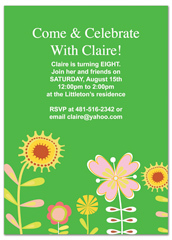 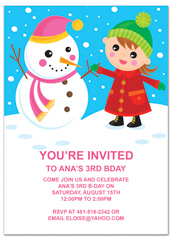 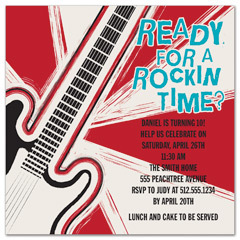 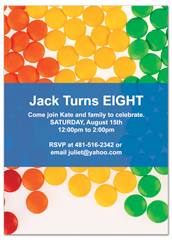 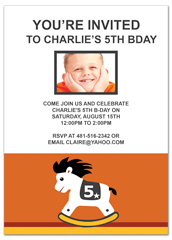 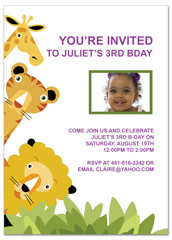 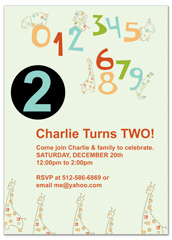 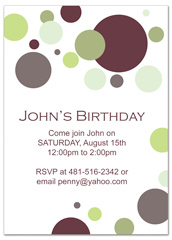 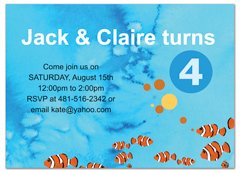 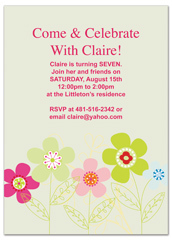 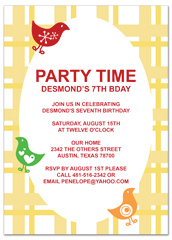 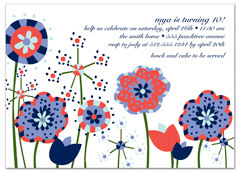 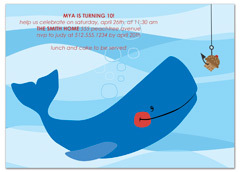 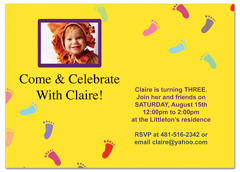 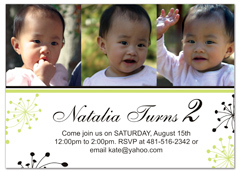 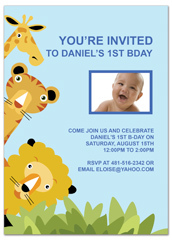 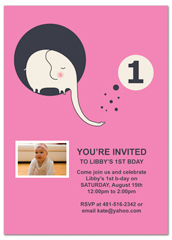 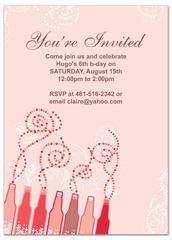 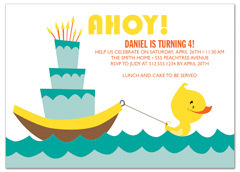 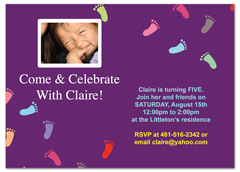 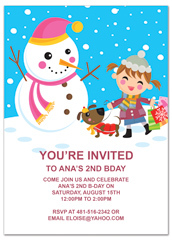 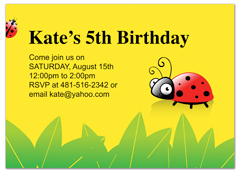 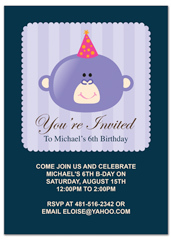 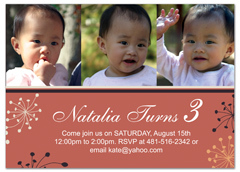 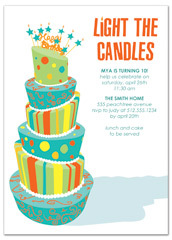 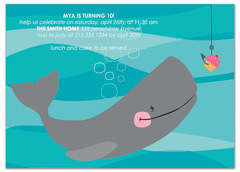 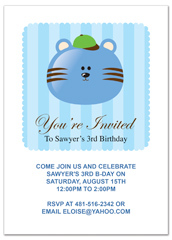 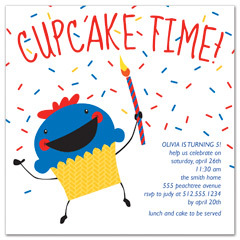 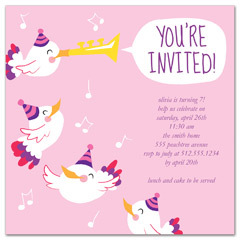 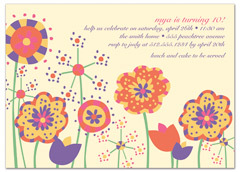 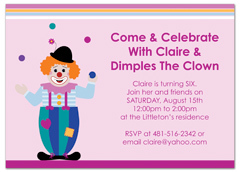 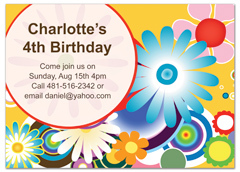 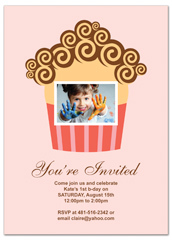 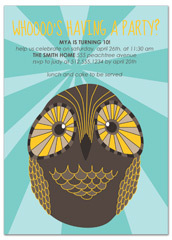 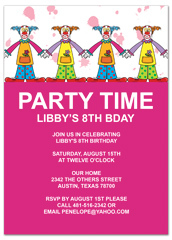 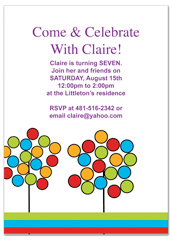 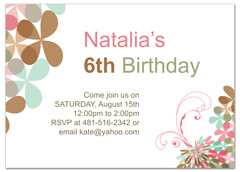 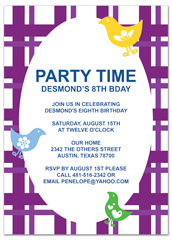 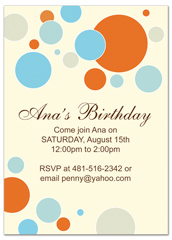 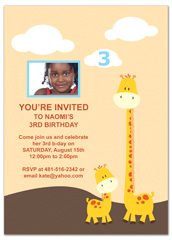 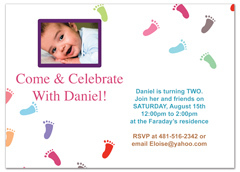 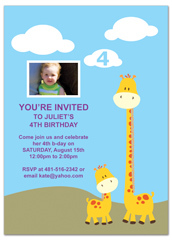 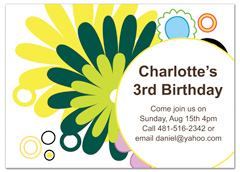 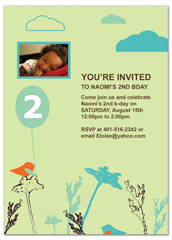 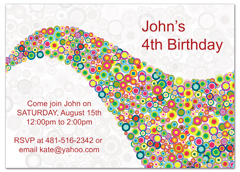 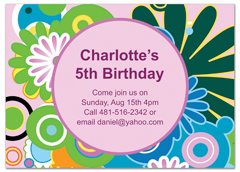 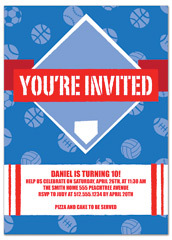 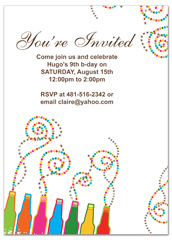 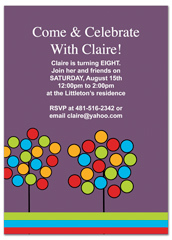 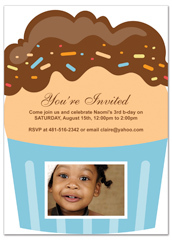 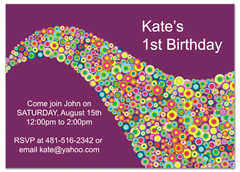 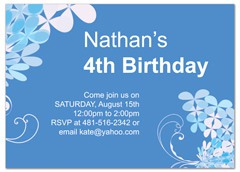 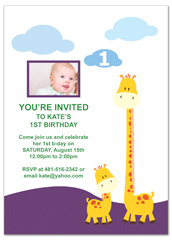 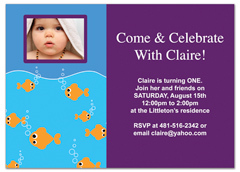 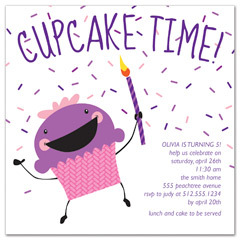 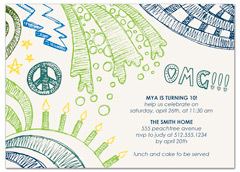 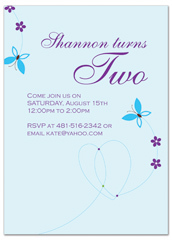 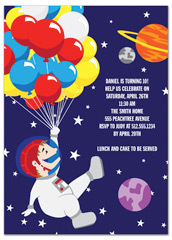 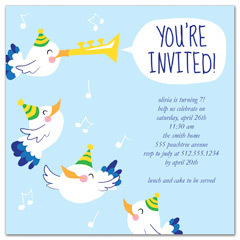 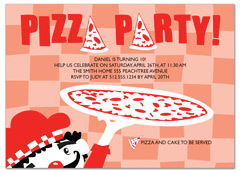 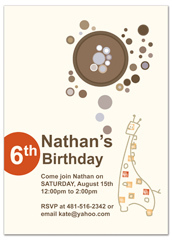 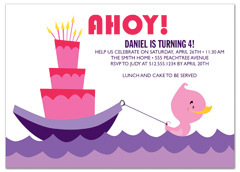 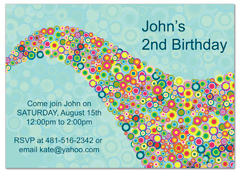 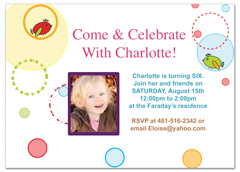 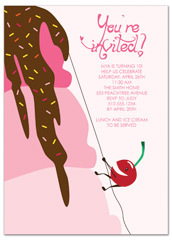 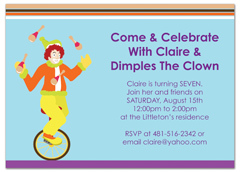 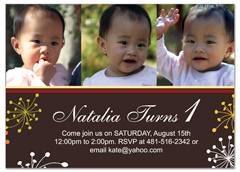 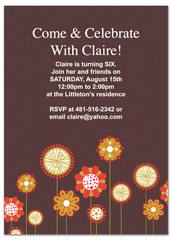 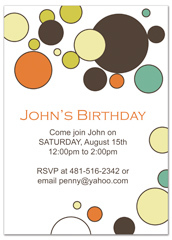 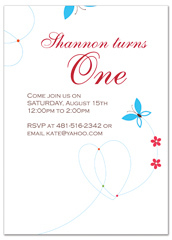 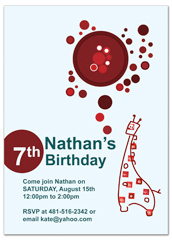 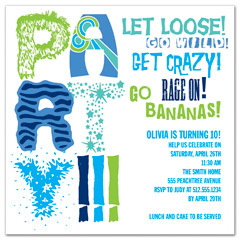 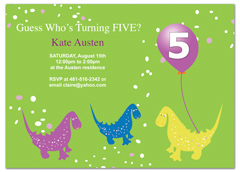 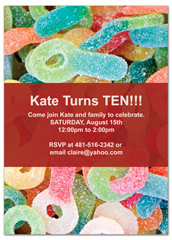 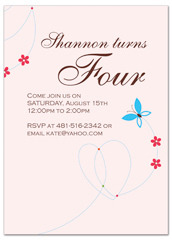 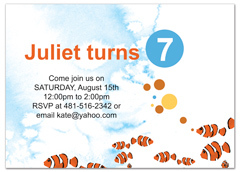 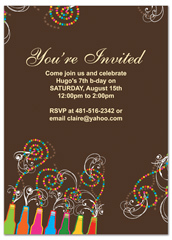 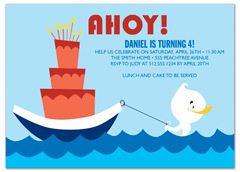 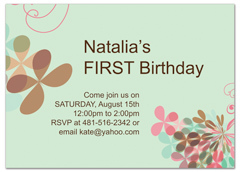 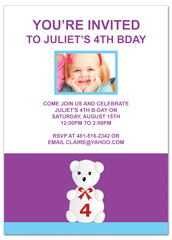 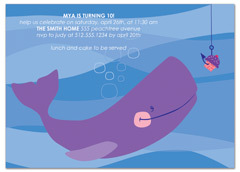 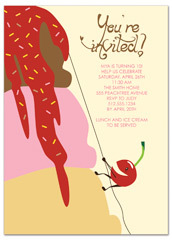 These birthday invitation templates can work for many different birthday party ideas or party themes. 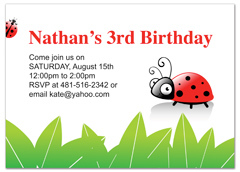 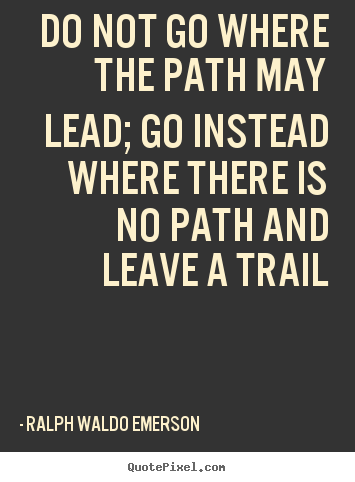 We have a wide range of kid friendly party theme such as zoo party, animals, boat ride, barnyard bash, cupcake, lady bug, cartoon, jungle, and more. 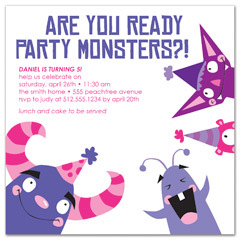 Design your own kids birthday invitation and finding the perfect birthday invites template online can be a tough task but Design Betty made it simple with these beautiful and cute designs that you can download instantly. 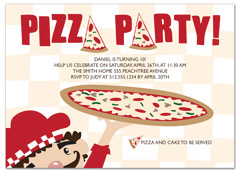 Save your time and money for other party expenses such as food, drinks, cake, party sypply, and games. 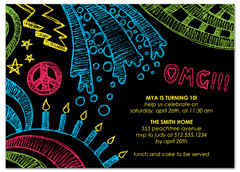 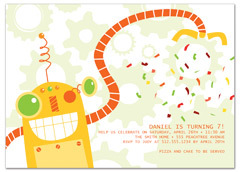 DesignBetty DIY or do it yourself birthday photo invitations and announcements are a designed to save you a ton of time and money at the same time give your child's special event a unique and personalized invitation that will leave a lasting memory.